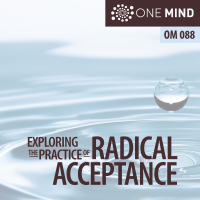 In this week’s One Mind Podcast I review the book Radical Acceptance, written by buddhist teacher and clinical psychotherapist, Tara Brach. Believing that something is wrong with us is a deep and tenacious suffering,” says Tara Brach at the start of this illuminating book. 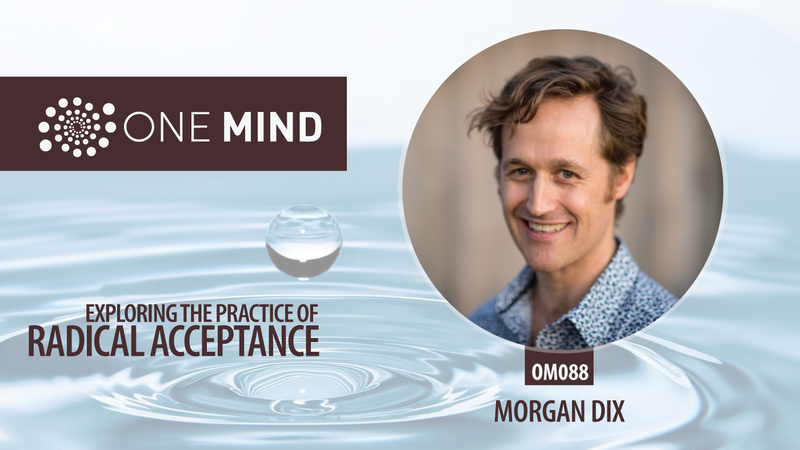 This suffering emerges in crippling self-judgments and conflicts in our relationships, in addictions and perfectionism, in loneliness and overwork–all the forces that keep our lives constricted and unfulfilled. I love this book, Morgan. Thank you for highlighting it. Thanks so much Julia! I must say, it impacts me nearly every day. I’m surprised how durable this practice is, and how deep it cuts. Grateful! !